 Xola allows you to create your own Multi-Item, Timeline, and Gift Book Now buttons and choose which listings will appear in the checkout window. Creating different groups of listings is a great idea if you have certain sets of offerings that you would like to present to your customers at the same time. Navigate to Settings > Button Code > and choose either Multi-Item, Timeline, or Gifts. Enter in a Button Name. Drag the listings that you would like to appear in the checkout for this button from the left side to the right and then release. Click Save to create the button. Hover over the newly created button code and click Copy. To add the button to your website you'll want to paste this code into its backend. Preview: To preview the checkout experience, hover over the button and click Preview. This will open up the checkout in a secure tab in your browser. You can also use this URL to send a direct checkout link to a customer via email. Edit Listings: To remove a listing from a button, drag the listing from the right side to the left and release. To add a listing to a button, drag the listing from the left side to the right and release. Click Save. Your button will automatically update on your site! Archive: If you no longer need this button, you can delete it by clicking Archive.